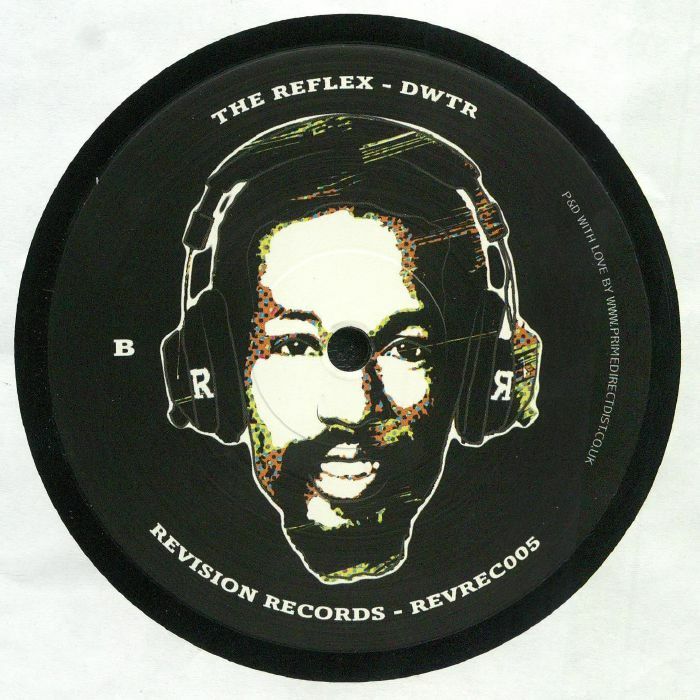 The REFLEX ESW vinyl at Juno Records. The Reflex's reworks of million-selling disco, soul and pop hits may be sneered at by snooty, self-styled "collector" DJs, but the rest of us can't get enough of them. There's a reason for that, of course: they're invariably brilliant. Here he serves up two more gems guaranteed to start the party. 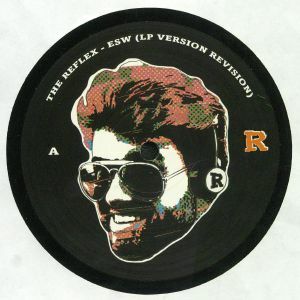 On the A-side you'll find his legendary revision of the sparser LP mix of Wham's "Everything She Wants". The London-based Frenchman extends and dubs out the track's delicious machine drums and synths before introducing the late, great George Michael's fantastic vocals. The results are, of course, impressive. Over on the flip, he gets busy with Eddie Kendricks' classic "A Date With The Rain", making merry with the original's killer percussion, horns and reverb-drenched vocals.